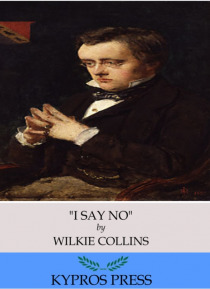 Wilkie Collins was a British author best known for his mystery novels. Some of Collins' classics include The Moonstone, Armadale, and No Name. This edition of "e;I Say No"e; includes a table of contents.